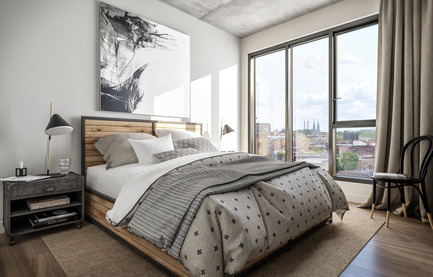 Building on its recent success in Villeray with the Castelnau condominium project, DevMcGill and TGTA invite you to the opening of the sales office and showroom for the all-new Ateliers Castelnau condominium project. 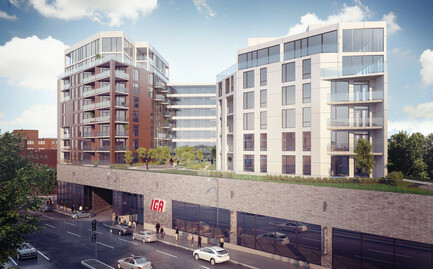 The development, located in the heart of Mile-Ex, will have approximately 310 units. The investment is nearly $100 million. 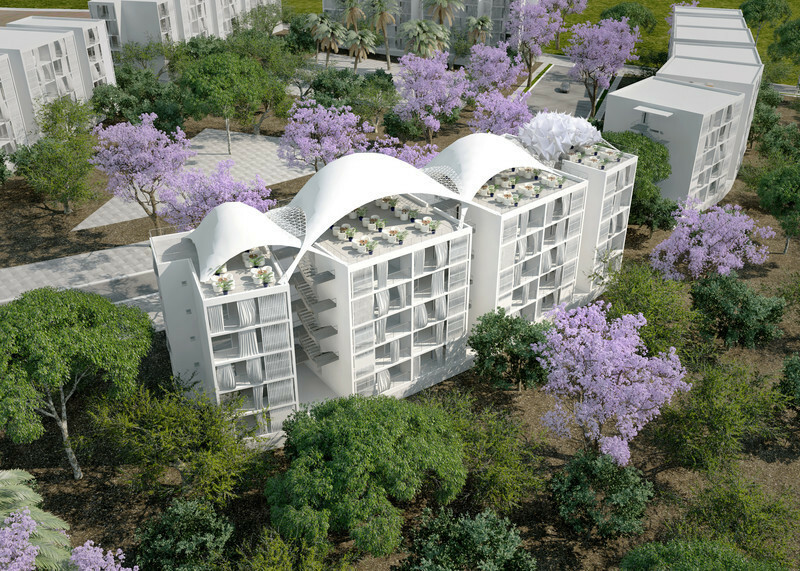 Last July, the public was invited to participate in a unique design process for this condominium project. In October, more than 300 people attended the pre-launch, including the project’s goodwill ambassador, Marie-Soleil Michon. 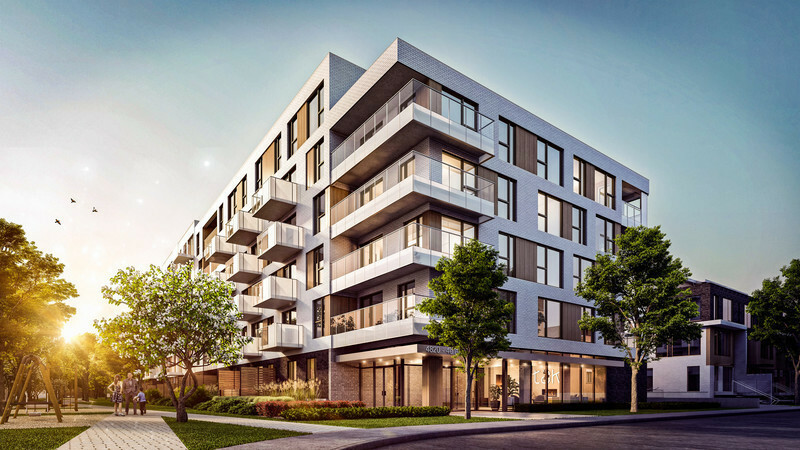 The unique design of the Ateliers Castelnau condominium project is by Provencher Roy, a firm acclaimed for its expertise in urban design and sustainability. 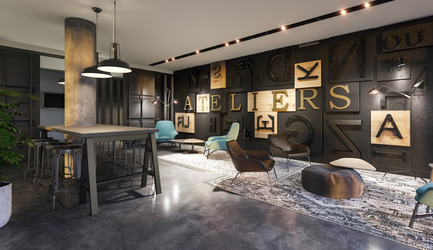 The sales office and showroom for Ateliers Castelnau is designed by the dynamic team at Gauvreau Design, known for its creativity and excellence in interior design. 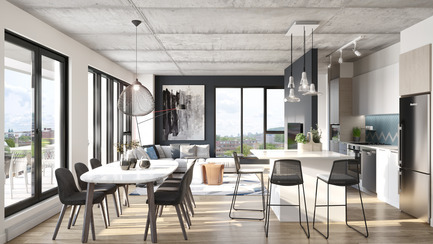 According to several international design magazines, Mile-Ex, also known as Marconi-Alexandra, stands apart from its peers in Los Angeles, Stockholm, Portland and Berlin thanks to its strong community vibe. The neighbourhood is teeming with street art, cafés, bars, and independent stores and restaurants. 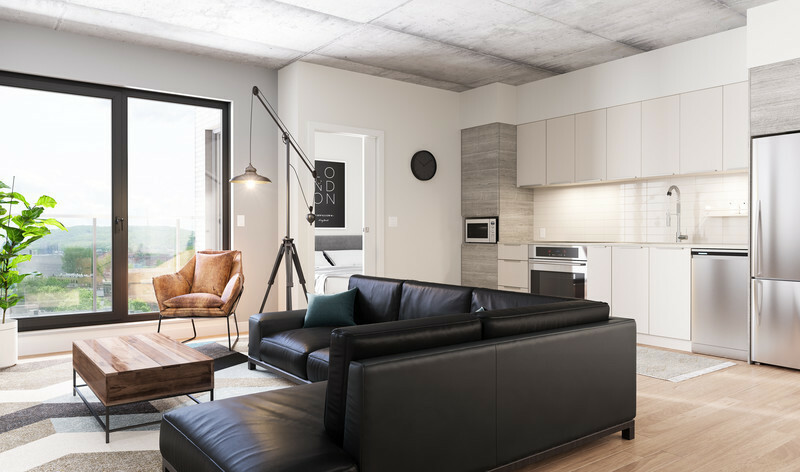 It is a true urban village, home to numerous creative and technology companies, including architecture and design studios, tech start-ups, art galleries and more. Did you know that the area’s Walk Score® is 96 and its Bike Score is 78? Say goodbye to that monthly car payment! 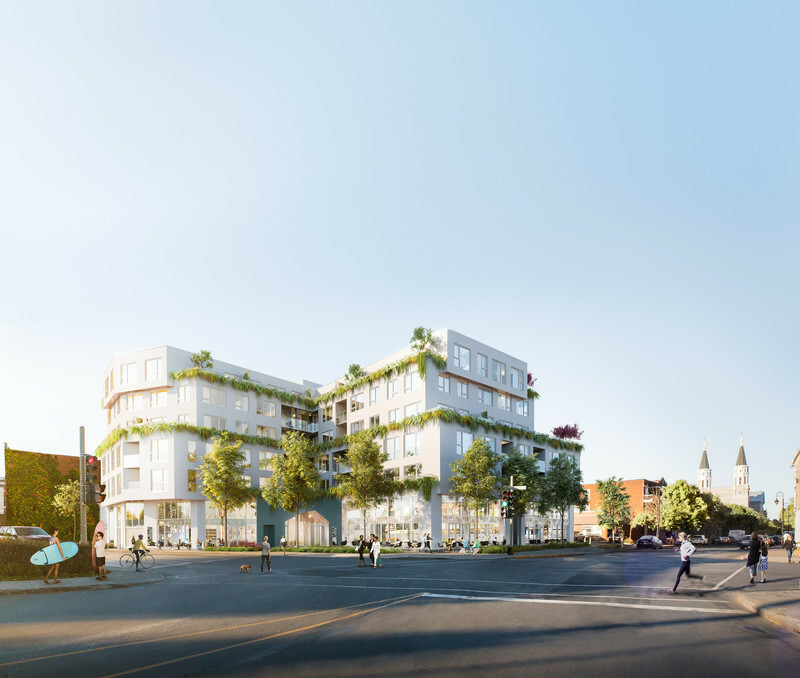 Les Ateliers Castelnau will be built in the neighbourhood, on De Castelnau Street West between Clark and Marconi streets, between Mile End and Park Extension, to the west of Little Italy and Villeray. 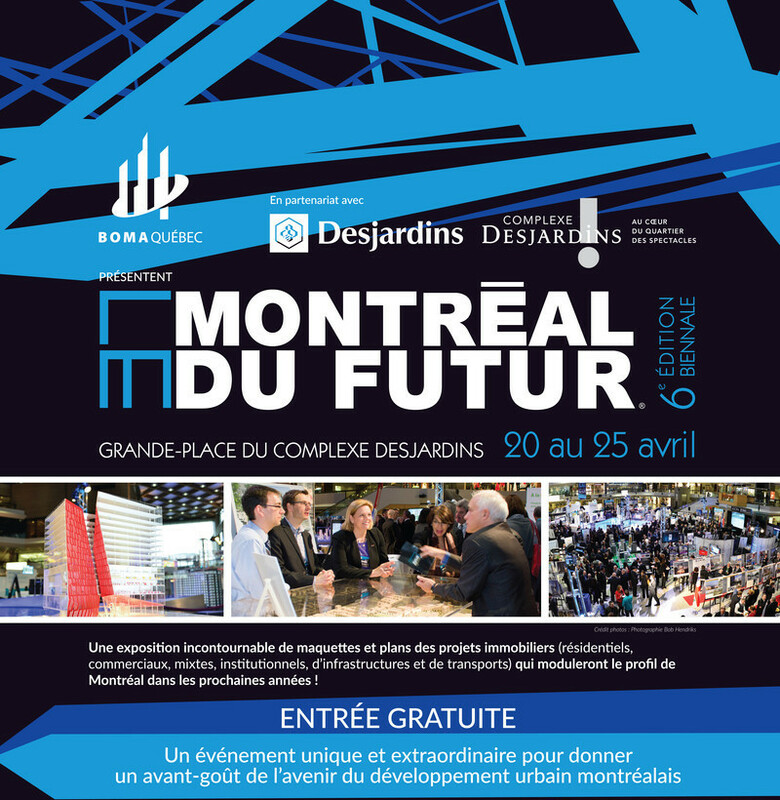 The public launch will take place on Thursday, March 23 at 4 p.m. at the sales office and showroom at 65 de Castelnau St. W.
The sale of units in Les Ateliers Castelnau will be complemented by partnerships with businesses already established in the community. 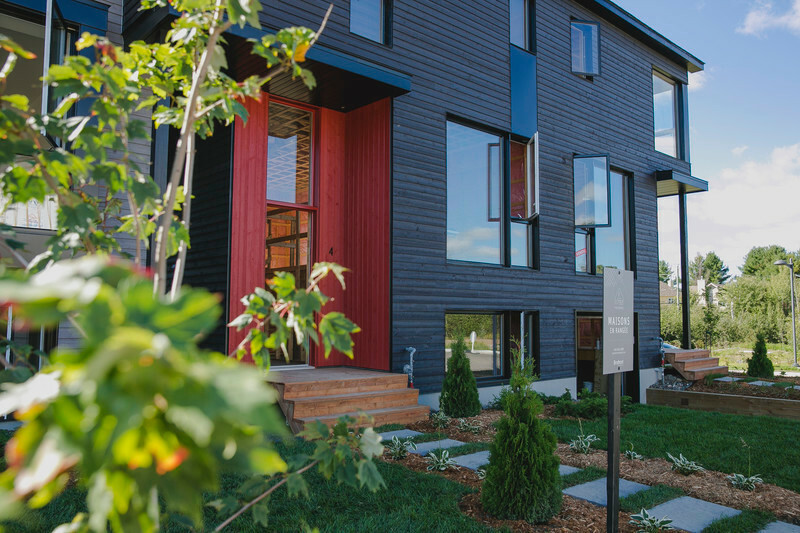 Each month, DevMcGill will showcase local artisans with workshops and presentations in the Ateliers Castelnau sales office and showroom. 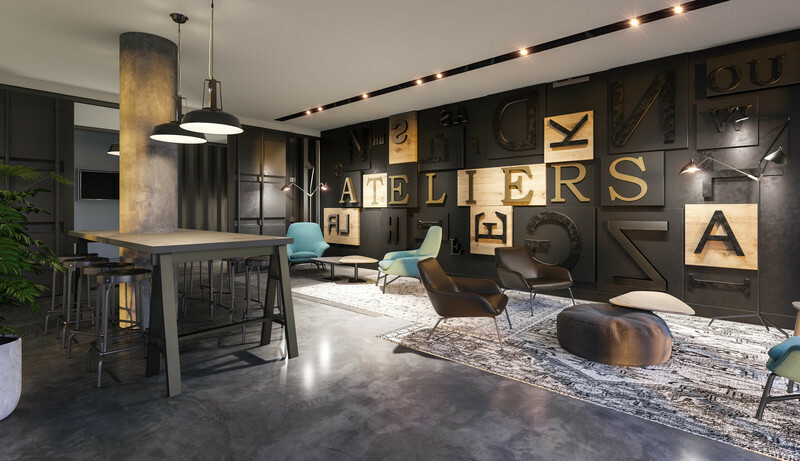 The approach adopted for the Ateliers Castelnau project is based on values of creativity, craftsmanship, design, social responsibility and entrepreneurship. When the sales office opens, the first buyers will receive a bike from Momentum Solutions Vélo – and the first 30 buyers will receive a Vespa Primavera 50. To learn more about this project, visit its website and social media feeds. 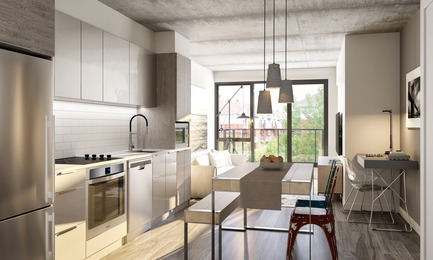 You will be able to review floor plans and 3D renderings. 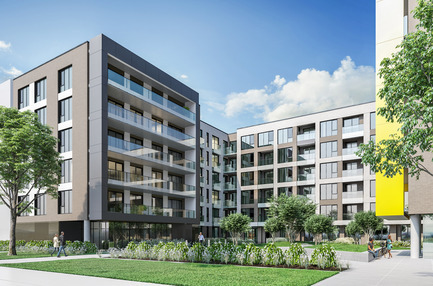 65 de Castelnau St. W.
TGTA Inc. is a closely held real estate development firm founded in 1989. 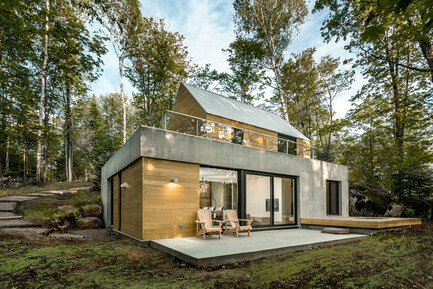 Since its inception, it has completed more than $1 billion in transactions, primarily in Quebec. The firm is active in different real estate sectors, including commercial, industrial, multipurpose buildings, offices, and seniors’ residences. Its largest projects have been in the residential sector, hotels and the improvement of vacant land. Thanks to its team’s expertise and its organizational and governance structure, TGTA Inc. is a highly flexible company capable of acting on the many different opportunities offered by the market, and of quickly completing a wide variety of transactions.